The incident happened in a restaurant in Donetsk. The head of the self-proclaimed separatist Donetsk People’s Republic (DPR), Oleksandr Zakharchenko, was killed in a blast in Donetsk on 31 August. 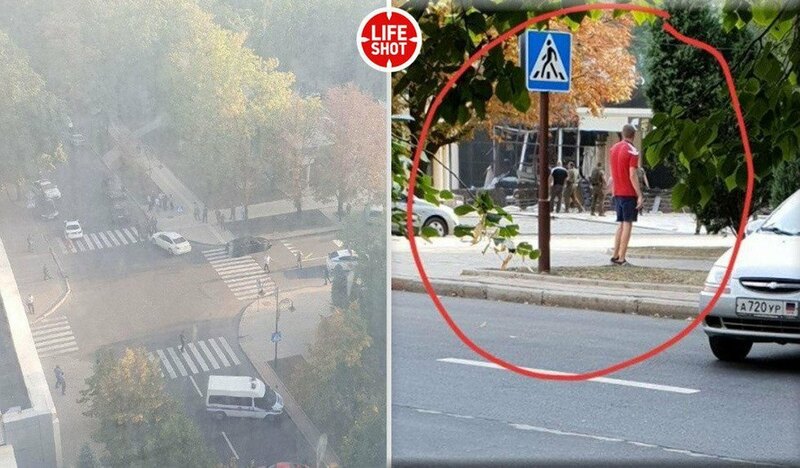 Senior separatist figure Oleksandr Tymofeyev, aka Tashkent, was wounded in a blast.Zakharchenko died of wounds in a hospital, according to the Russian news portal Life. One of the so-called DPR deputies, Vladyslav Brih, confirmed the news. 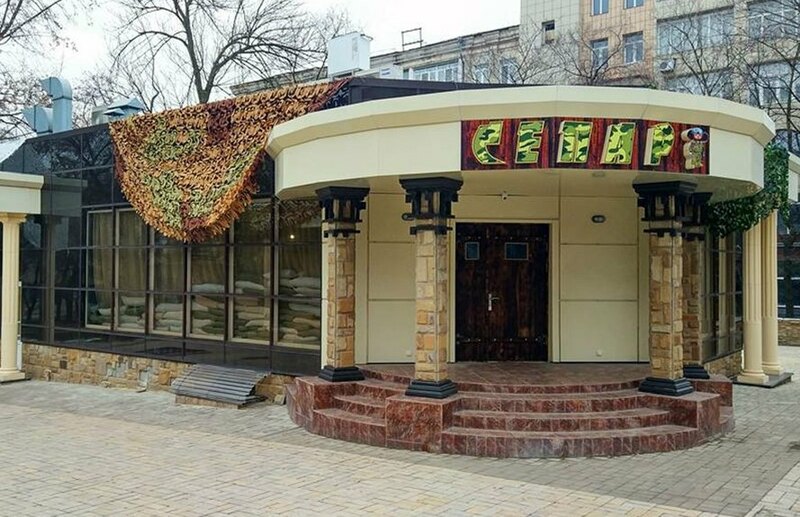 The blast occurred at around 5.30 p.m. in the Separ restaurant in the downtown of occupied Donetsk. Local media are reporting that emergency services, police and ambulances have arrived at the scene. The area is sealed off. According to the Russian news agency Interfax, separatists have already detained the suspects. 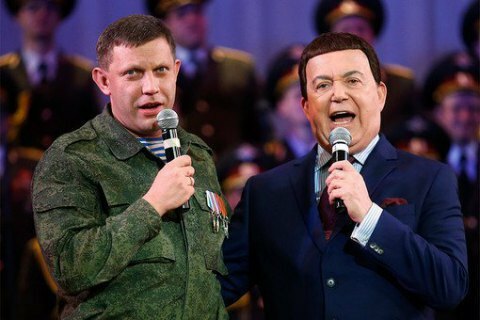 Zakharchenko has headed the DPR since August 2014 when he replaced Oleksandr Boroday.